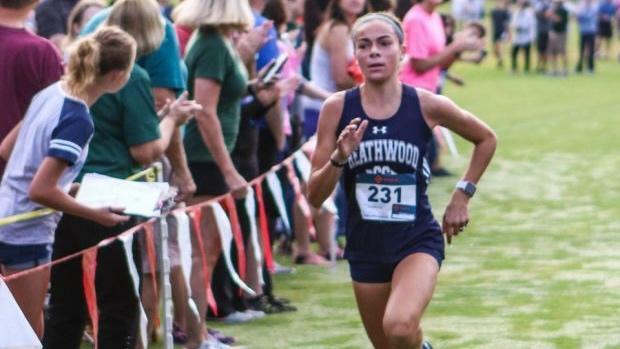 Heathwood Hall (SC) School's Jais Ward currently has the top seventh-grade girls 5K time in the country with an effort of 19:24.83. She's one of just three middle school girls in the Class of 2024 to have a time under 20 minutes at the distance currently this cross country season. Note: This ranking is determined by results strictly in our MileSplit database. Curious about the rest of the list? Click on the slideshow, or the links below to learn about the fastest boys and girls runners in the Class of 2024.